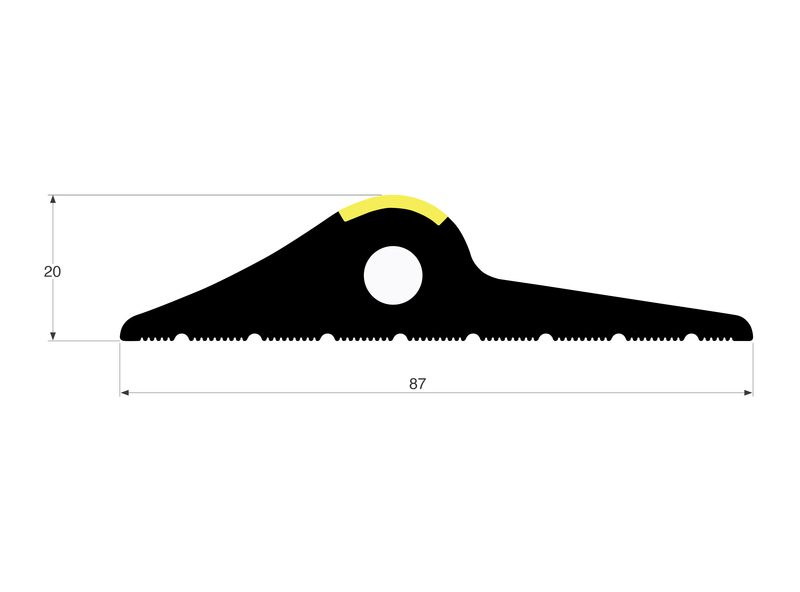 This black and yellow garage threshold seal is a mus-have for those wishing to protect their garage. 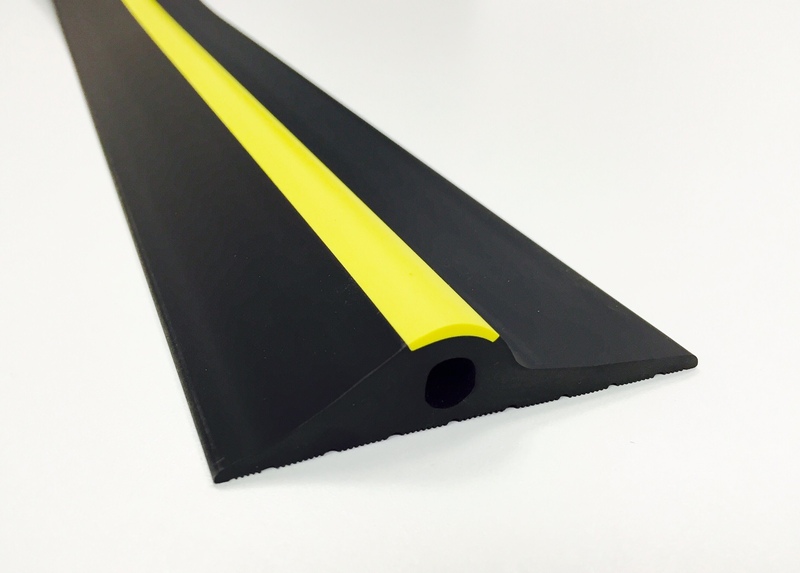 Not only is this garage threshold seal robust and effective in keeping unwanted things from your garage, but it is special due to its yellow stripe, helping it to be visible and not cause anyone to trip over! Easy to fit, and an important item for saving energy, what could be better about this affordable rubber garage threshold seal? 20mm Black Rubber Garage Threshold Seal. This product helps stop any water ingress, as well as problems with leaves and dust or draughts blowing under your garage door.